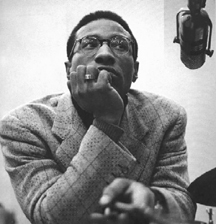 Listening to the radio this afternoon, I heard that jazz drummer Max Roach passed away. 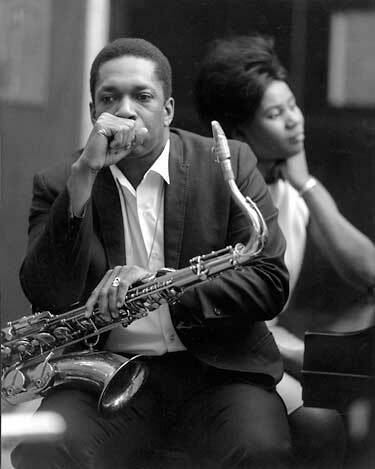 In finding a portrait of him, I am reminded of all the great jazz photographs by people such as Francis Wolff, Herman Leonard, Roy DeCarava, Gordon Parks, and even Larry Fink, and Lee Friedlander (I am sure there are countless others, but those come to mind first). 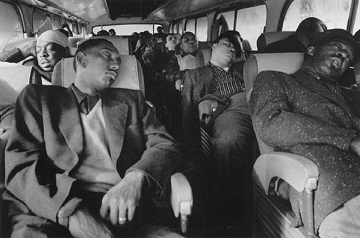 When I was growing up as a jazz musician, before I fell into photographing, I would look at photographs of the jazz giants—aspiring to be like them in some way. 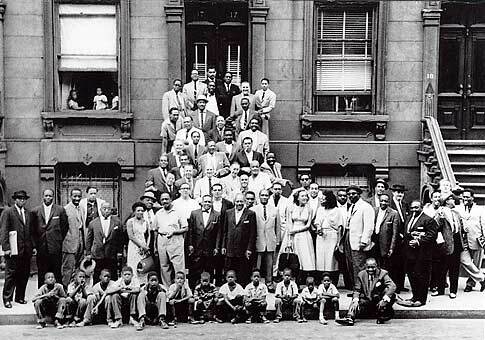 Here are some that are still inspiring.